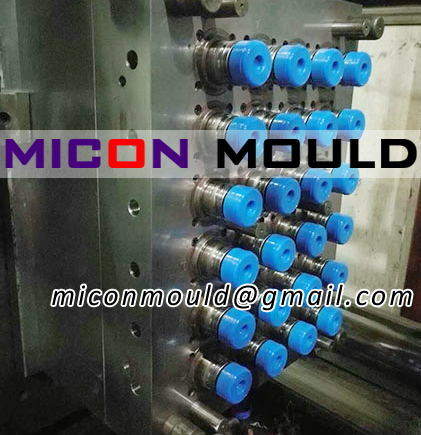 Micon Mould is one of the plastic cap mould manufacturer in China with decades of developing experience. 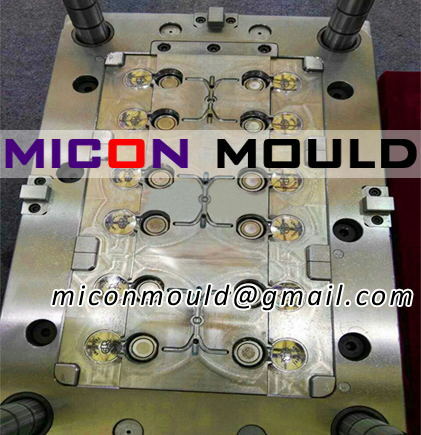 We have already made many kinds of cap moulds, like mineral water cap mould, 3 or 5 gallon cap mould, flip top cap mould, inner cap mould and screw cap mould etc. 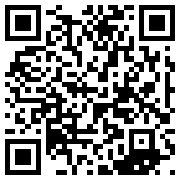 d. Stable Performance hot runner and temperature controller. 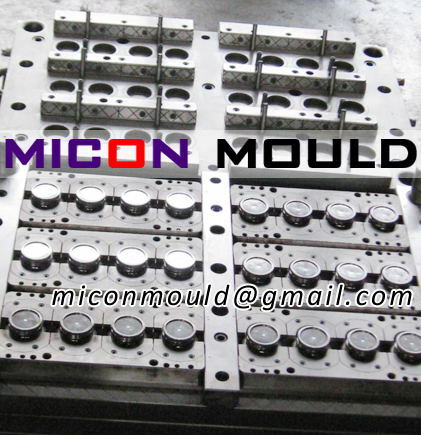 If you have new projects of cap moulds, please send us details. 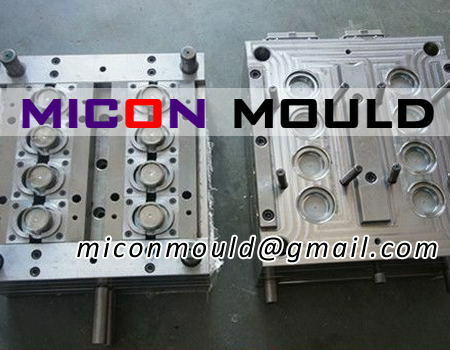 According to your injection machine, we can suggest the cavity number and select mould steel.